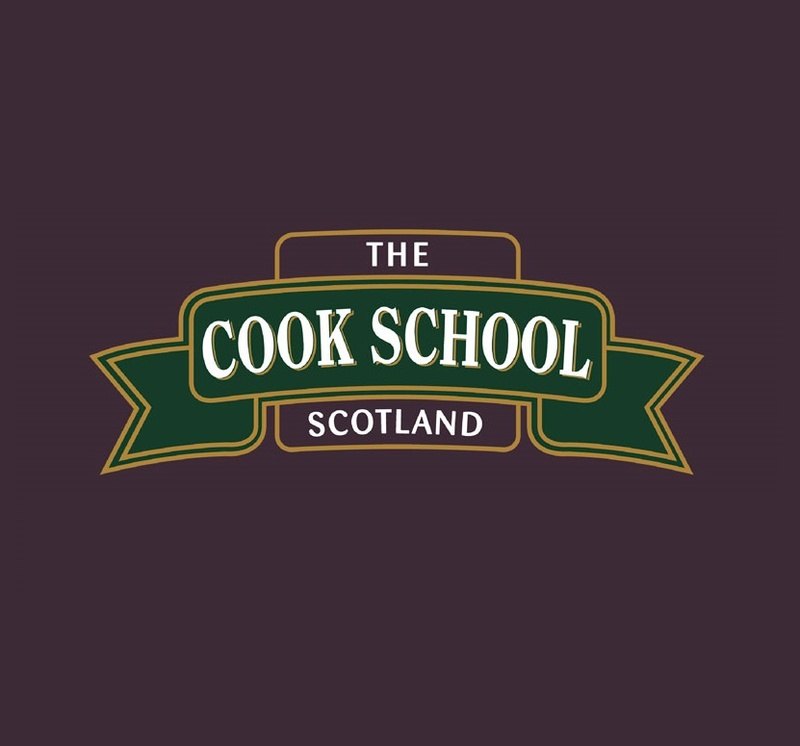 Welcome to the Cook School Scotland, where the ultimate cookery experience is only 30 minutes from Glasgow. In our cookery classes you will develop your palate and discover what you love to cook and eat. Our Head Chef and the team make cooking fun, stress free and informative. They will pass on plenty of new tips, ideas and share some tricks of the trade, while making it fun. We have a variety of 'Hands on' cooking courses as well as our relaxed and intimate Demo & Dine evenings to choose from. Not only will you get to cook with great chef's you will also get to work in our state of the art kitchen which is fully equipped with Miele appliances. Miele is a German manufacturer of high quality domestic appliances, regarded by many as the market leader. The Cook School is always a hive of activity with corporate events, private dining, children's birthday parties and classes.We pride ourselves in being a fun and informal environment creating effortless cuisine. From the minute you step through the door you will grasp our professional and friendly approach, we're here to make sure you have an experience which exceeds all of your expectations. 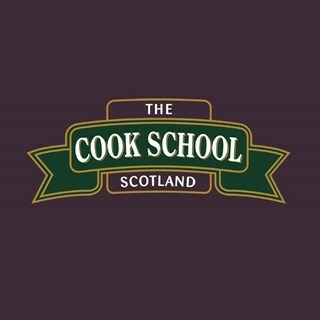 So with a class to suit everyone and gift vouchers starting at only £5, it couldn't be easier to treat a friend or loved one to an unforgettable experience at the Cook School.